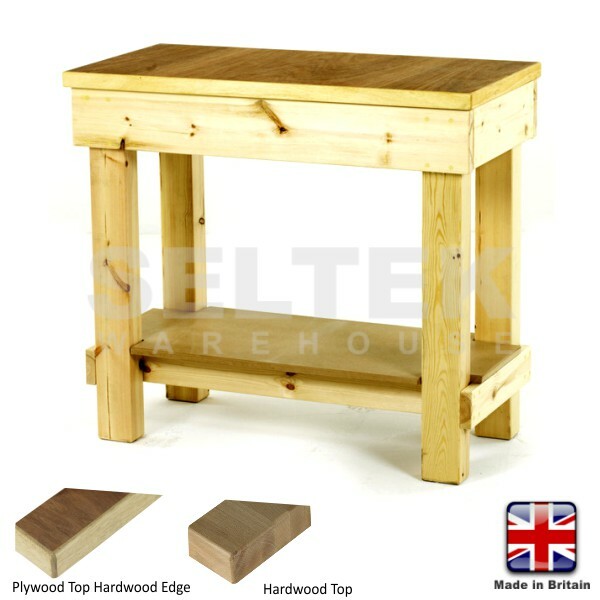 Heavy duty timber workbenches with choice of plywood or timber worktop, width of 1200, 1500 or 1800mm. 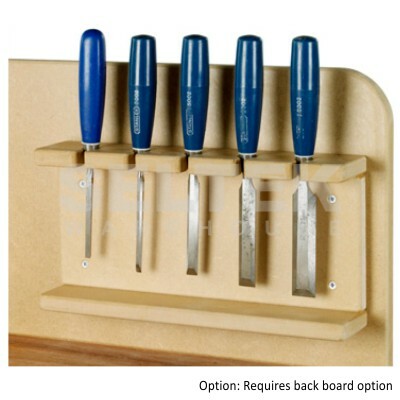 Large range of accessories including drawers, cupboards, tool and saw racks, and vices. 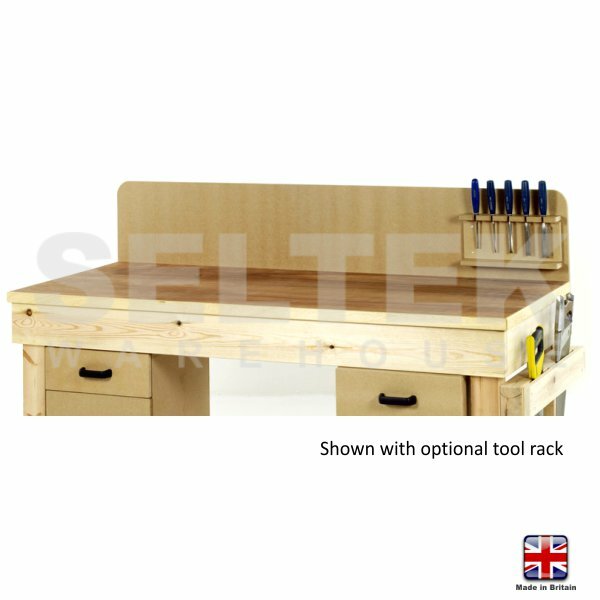 These extremely robust benches are recommended for use in industrial, commercial, educational training centres and home workshops. All wood workbenches are handmade to order. 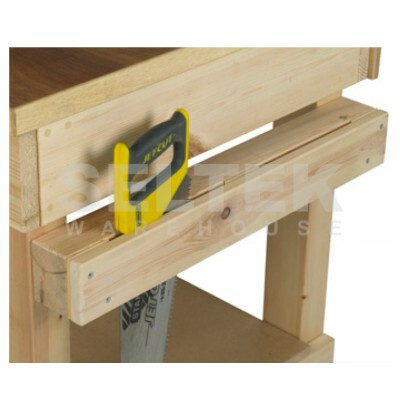 Choose the worktop size and height and add any extra components your require, the Workbench builder will update your total automatically. Error: Please select the first option before making further selections. 36mm plywood with harwood edge or 44mm hardwood. Please ensure the size you select matches the size of the workbench ordered. 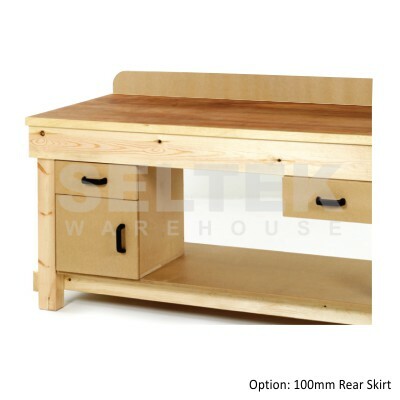 * Requires backboard option RH-TPB4/5/6 or RH-TPB-1200 (Small Wokbench) to be fitted.